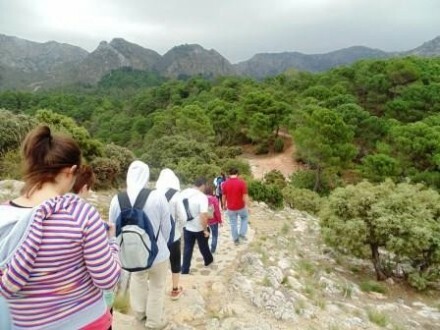 Guided amphibious Route into “Sierra de las Nieves” Biosphere Reserve by the UNESCO, offering this activity in different languages, we mix low impact sport with nature comprehension and interpretation. 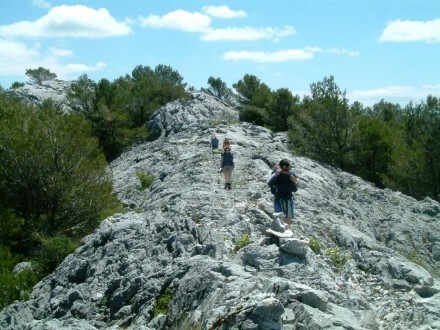 In these activities you can discover the wilderness of the mountains and feel the contact with nature! 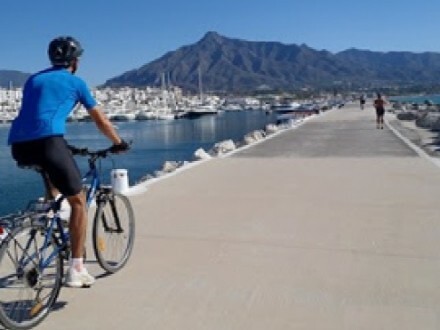 Enjoy with us Guadalmina River, declared Natural Monument. An impressive river flowing through canyons, waterfalls,… you´ll feel like a pioneer! 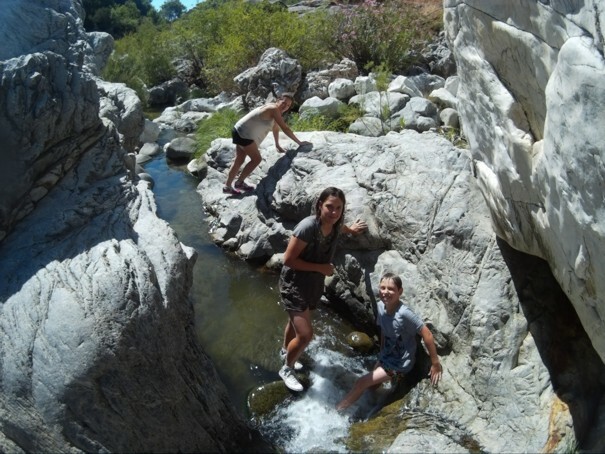 Discover a hiden corner of great beauty while sliding down small waterfalls, jumping to idyllic ponds and hiking high gorges. Indulge the senses during our hot summers! Suitable for people being a bit fit and only in Summer. Perfect for families! 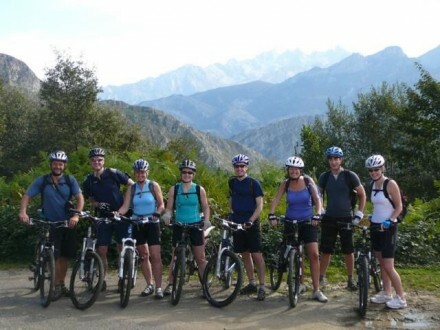 We will pick you up from your hotel /residence and then set off towards Benahavis, where Guadalmina River is. 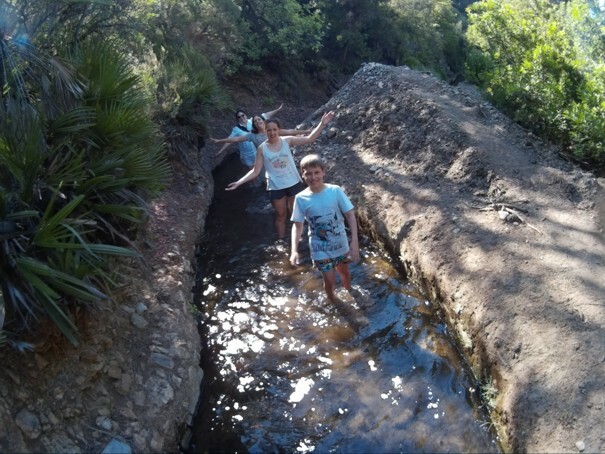 Once we get Las Angosturas Area we park and before starting our funny adventure we’ll walk an old irrigation channel, something that few people know. 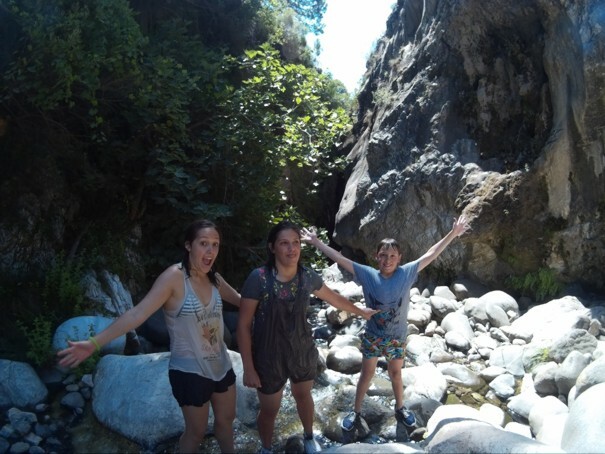 After this refreshing and soft walk along this old irrigation channel we get Guadalmina River, with its first natural pools, are you ready to jump? Come on, jump and splash the others! It’s easy, safe and everybody can do it. After jumping we keep going throughout the river, enjoying its beauty. 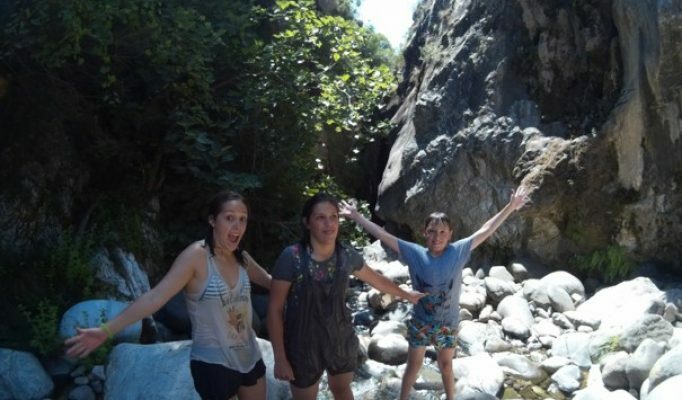 We’ll have to hike, jump and swim, so it’s a really funny and sporty day out! 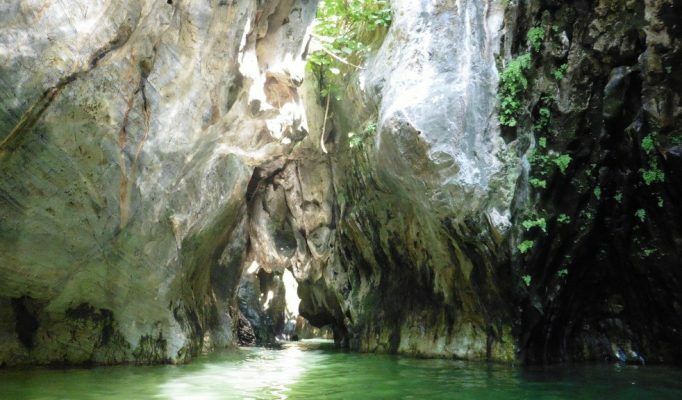 Finally, we will have to climb down a rope and cross a little damm and so we arrive to the end of the aquatic hiking, near our car park. 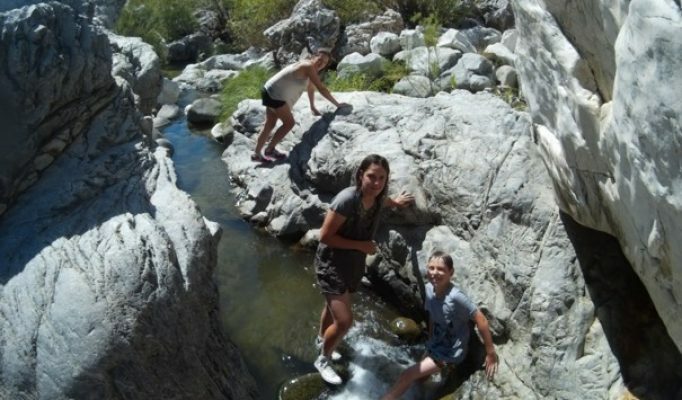 We’ll be happy and satisfied after enjoying this refreshing and funy day out!